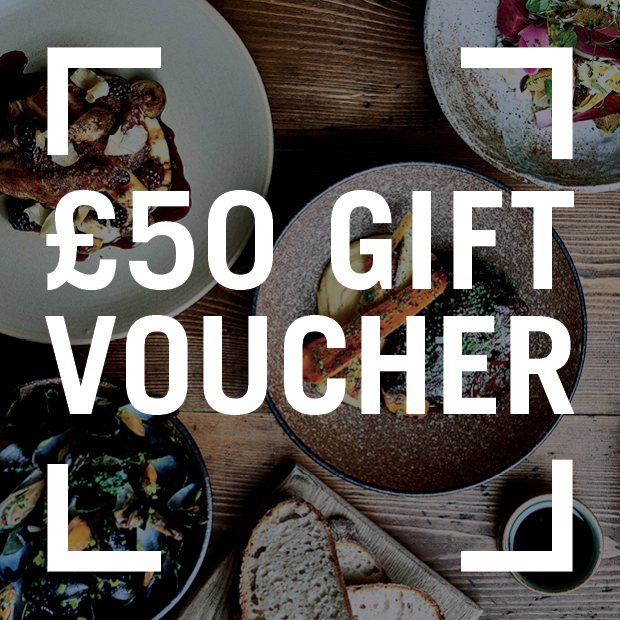 Add a personal message here and we’ll send it with your gift voucher! You can use this voucher against the cost of your hotel, bar or restaurant bill. 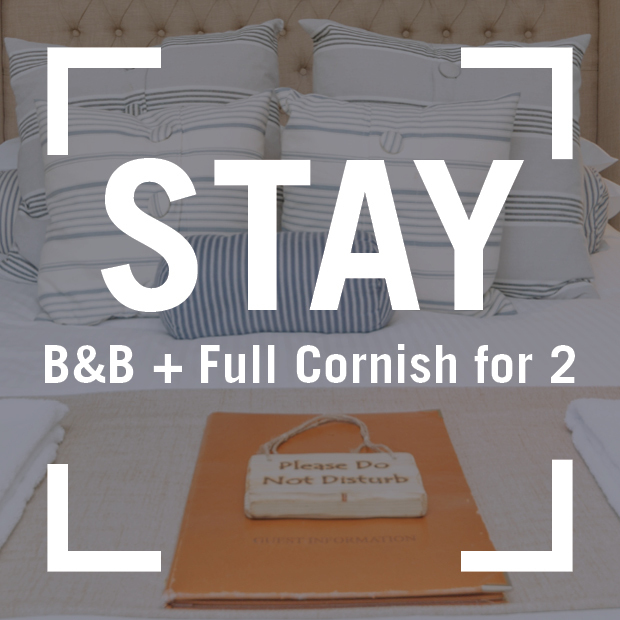 If you haven’t visited us before, take a look at www.portgavernehotel.co.uk to see what Cornish treats you’re in for. If you have, here’s the perfect excuse to visit us again. 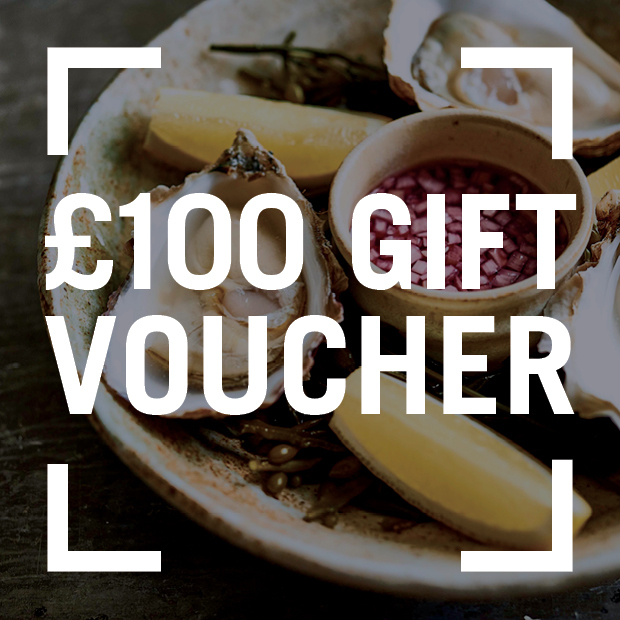 The not-too-small print: This voucher is valid for the sum of £100 to spend at The Port Gaverne Hotel any time until 31.12.2018. It is not redeemable for cash and no change can be given. Please contact us directly to book your table or room.